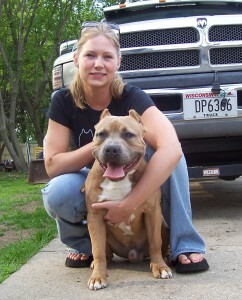 A litle bit about Steelhead Bully style pitbulls. 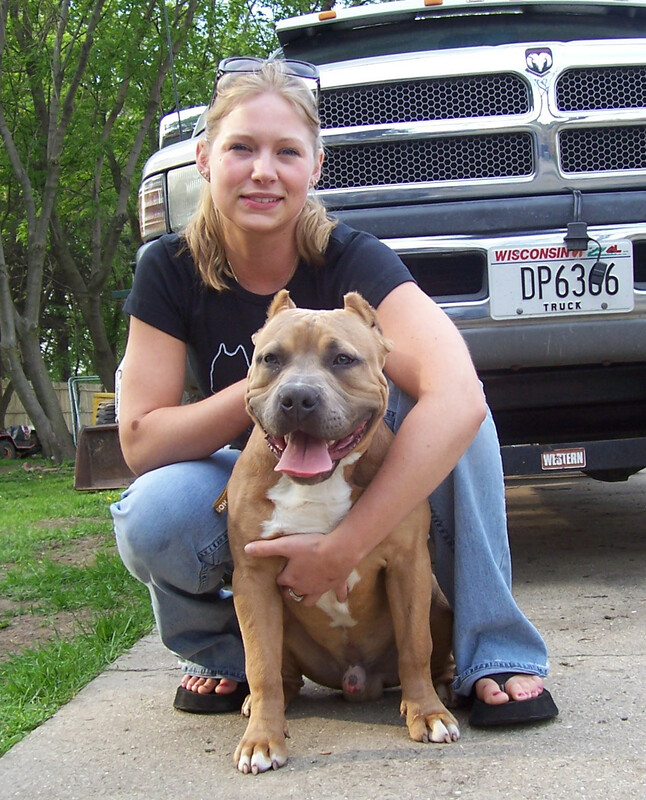 Founded in 2003 in Racine, Wisconsin, SteelHeadPits emerged from the top American Pitbull Terrier bloodlines in the world. SteelHeadPits exhibit unparalleled athleticism, with muscle mass and bone structure to match. A SteelHeadPit is an even tempered , family dog that keenly exhibits protective qualities when needed. A SteelHeadPit is a true bully; a best friend. Steelheadpits produces quality dogs for quality homes, our dogs are our family so we take pride in every thing we produce . Steelhead kennels has grown in the past years to more than just one yard, so its a family affair when it comes to these dogs. We continue to grow yearly with a quality slective breeding program that will only produce top of the line pitbulls terriers and American Bullies . All of our dogs are UKC ( United Kennel club) Registered and now we also register our dogs with the ABKC ( Ameican Bully Kennel Club) .